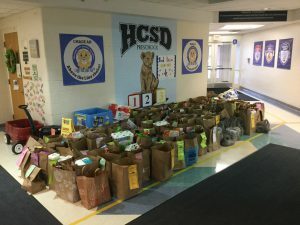 Hilliard Preschool – Hilliard Pantry Food Drive – INCREDIBLE! 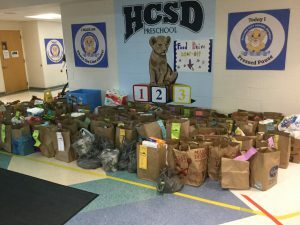 Hilliard Preschool / News / Hilliard Pantry Food Drive – INCREDIBLE! 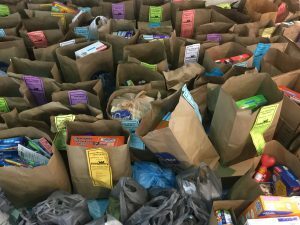 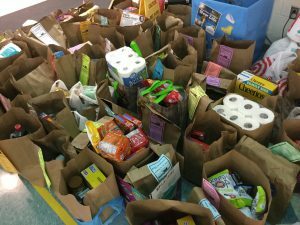 Hilliard Pantry Food Drive – INCREDIBLE!